Slept In Texture Creme provides a light-weight texture and thickness to hair for a modern, second day look. Gives hair fullness and enhances natural wave. Can be applied to dry or wet hair of all types to achieve great texture and style. 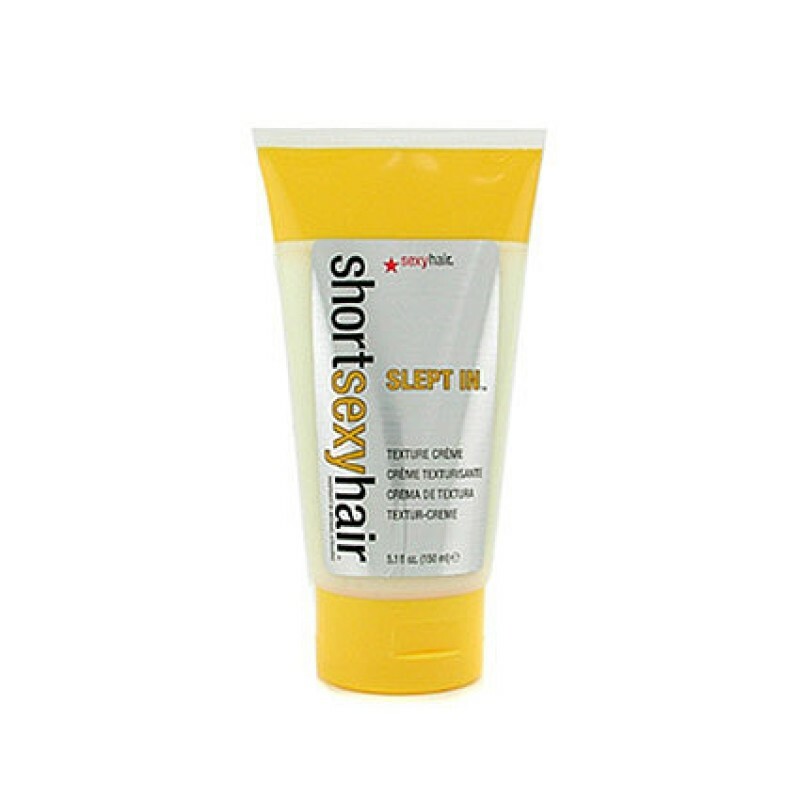 Review "Slept In Texture Creme"